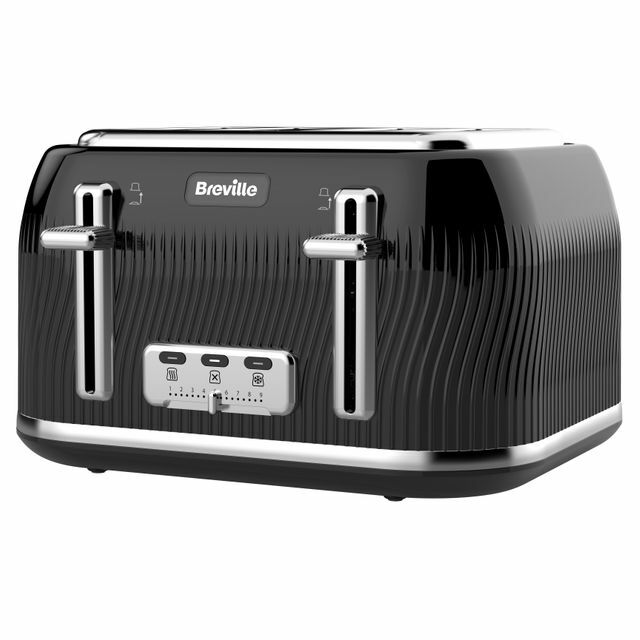 This stylish platinum 2 slice toaster from Breville will make a fantastic addition to any modern kitchen. 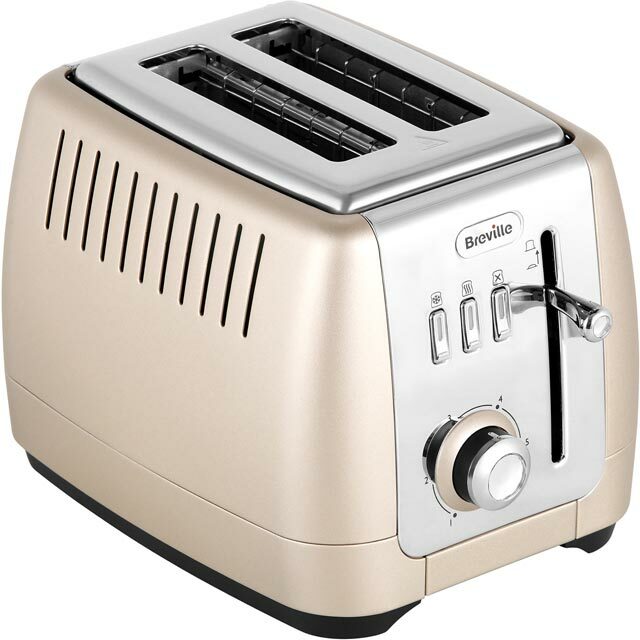 Its high lift function means you won’t risk burning your fingers when you’re removing smaller items like crumpets and teacakes. 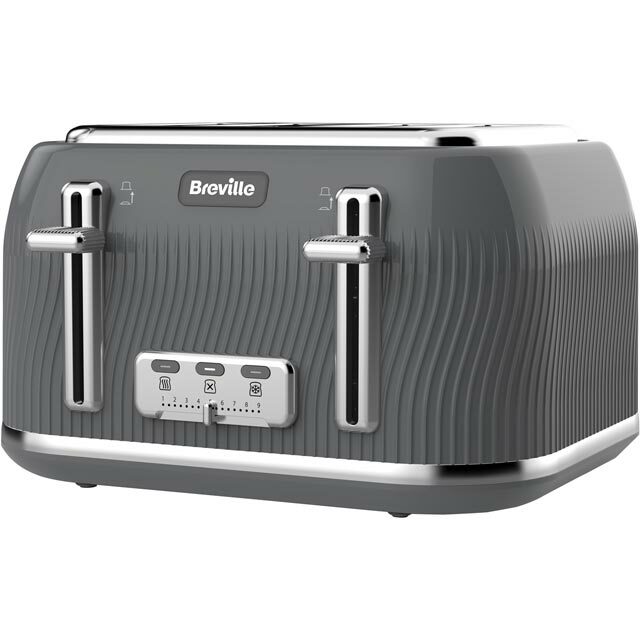 You’ll never have to worry about forgetting to take bread out of the freezer either, as the handy defrost function thaws out frozen slices in no time. If you fancy more of a continental breakfast, the dedicated bagel function is perfect. 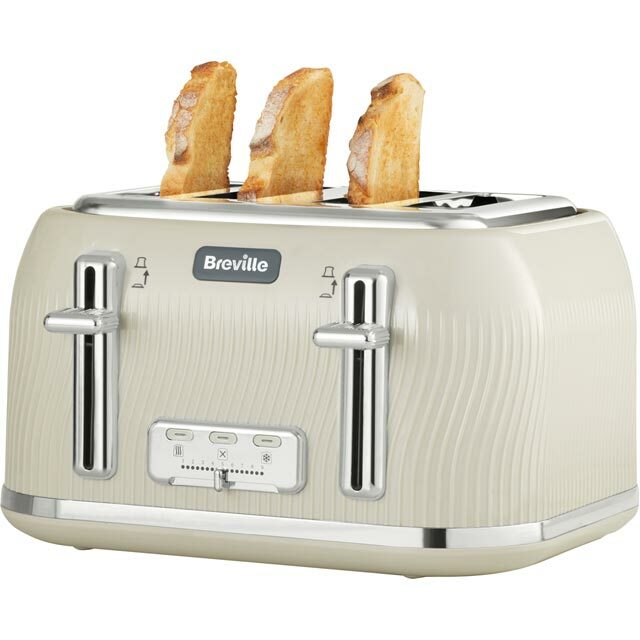 Plus, its handy reheat setting lets you warm any forgotten toast without further browning it, making it really useful during busy mornings.